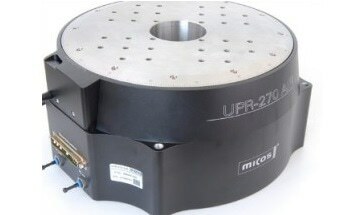 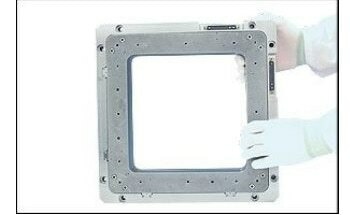 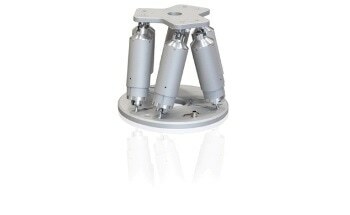 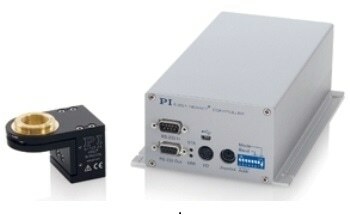 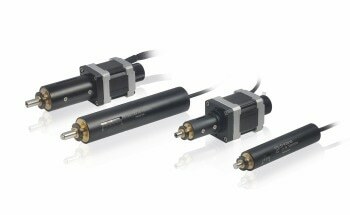 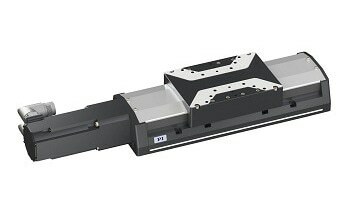 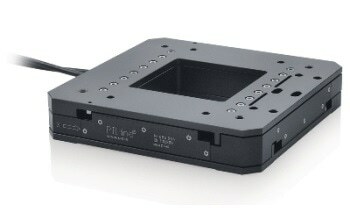 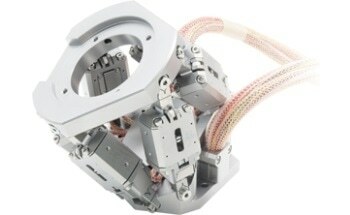 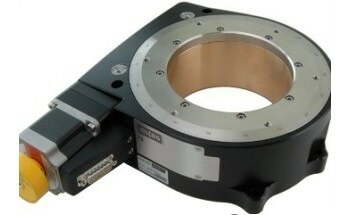 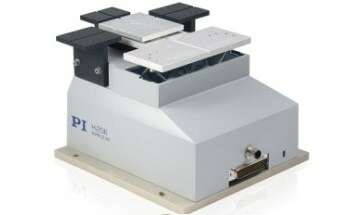 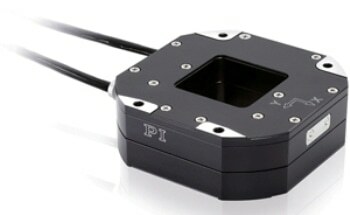 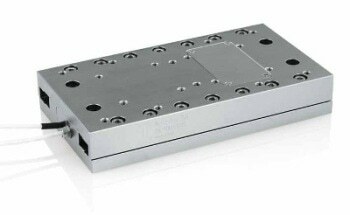 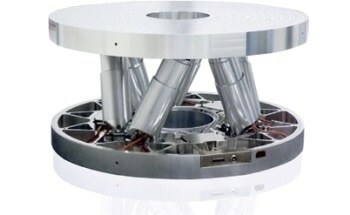 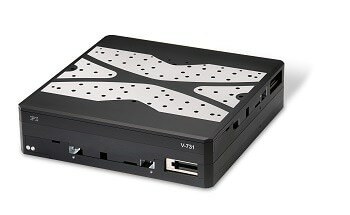 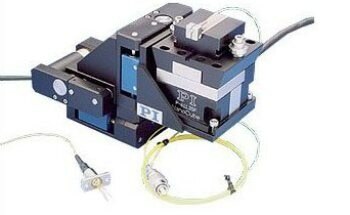 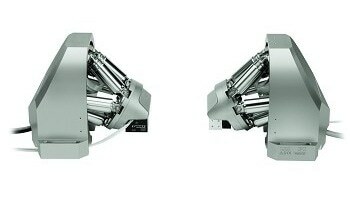 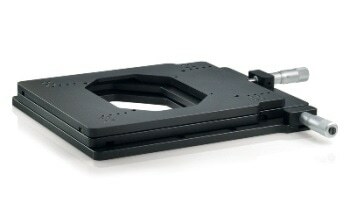 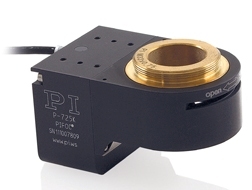 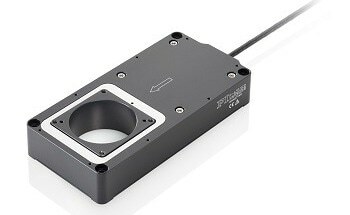 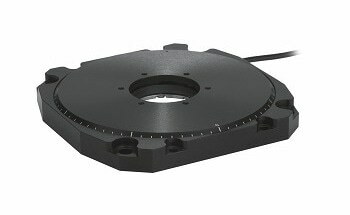 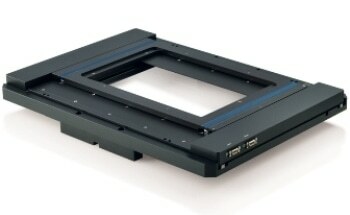 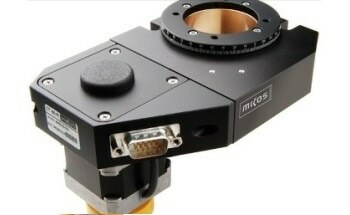 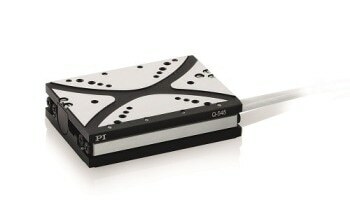 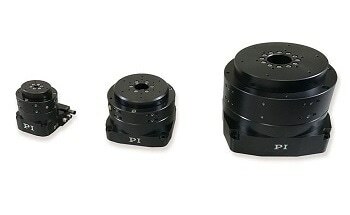 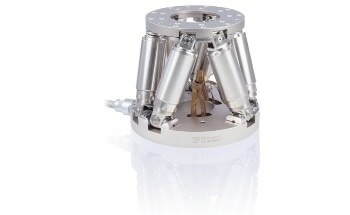 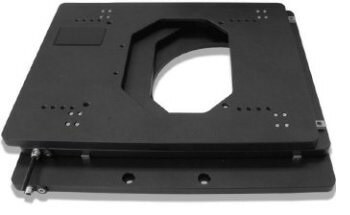 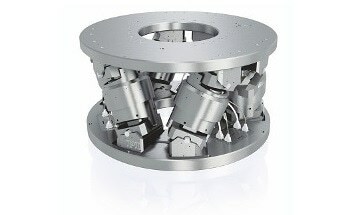 The P-725KHDS from Physik Instrumente is a high-resolution, high speed nano-focus and positioning device for microscope lenses. 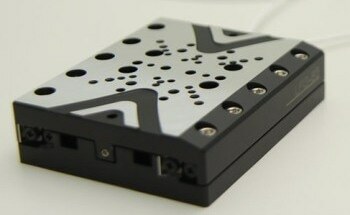 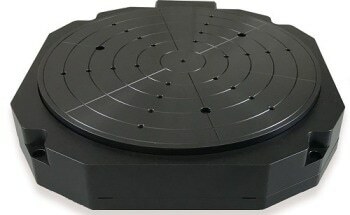 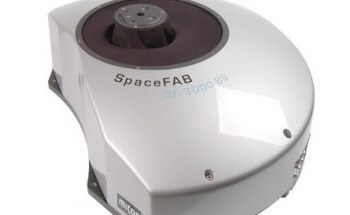 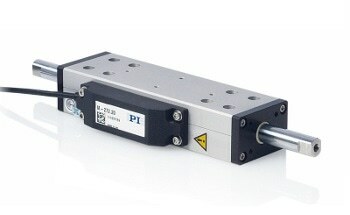 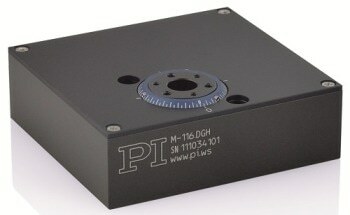 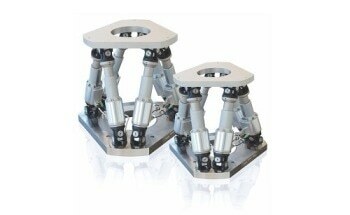 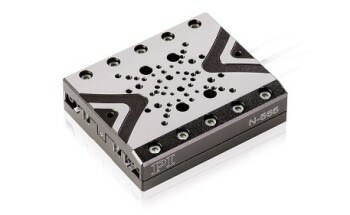 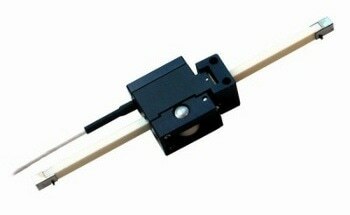 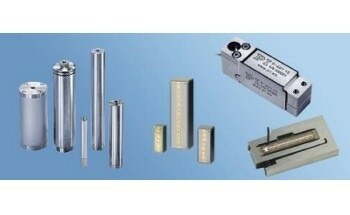 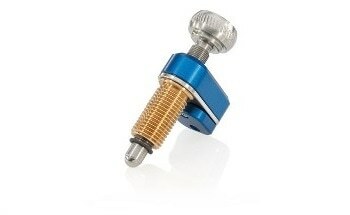 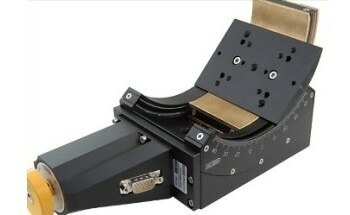 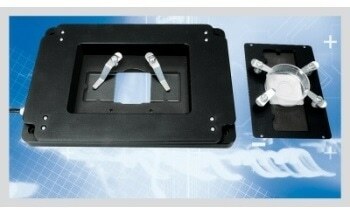 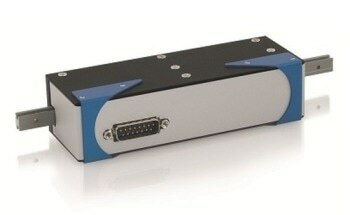 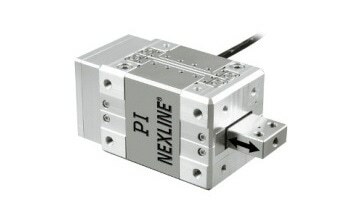 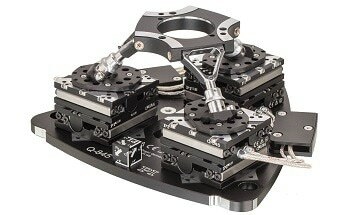 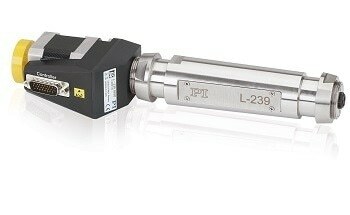 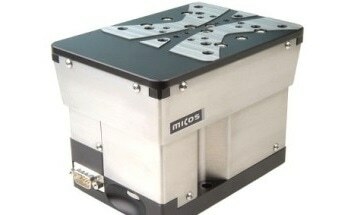 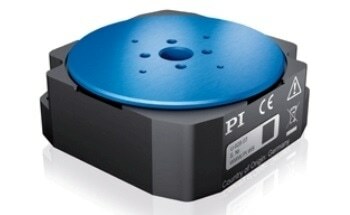 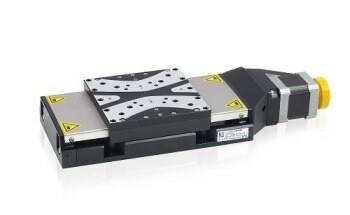 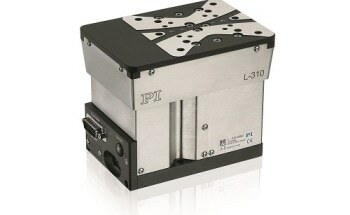 It has a friction-less glexure-guided design and a capacitive position sensor for maximum linearity and stability. 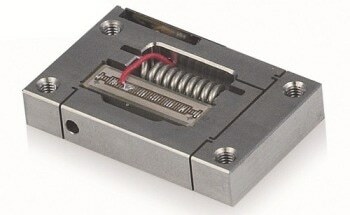 It also has a QuickLock adapter for easy attachment. 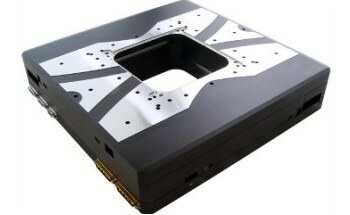 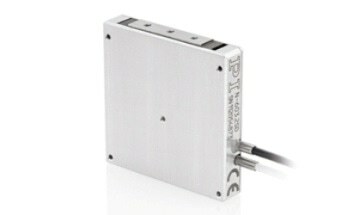 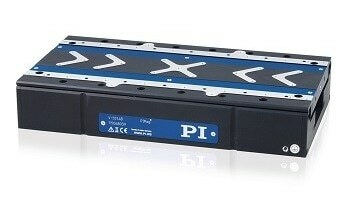 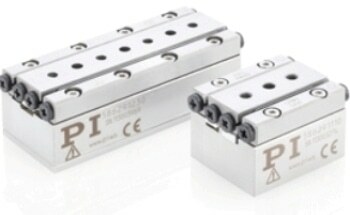 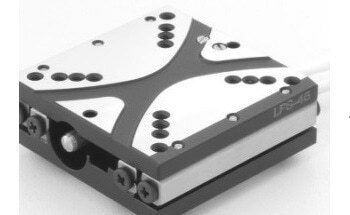 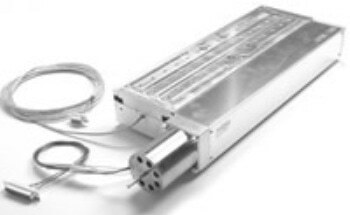 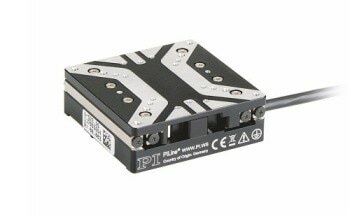 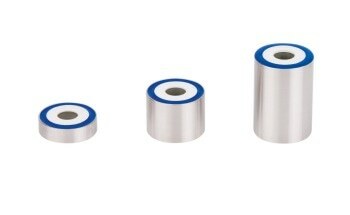 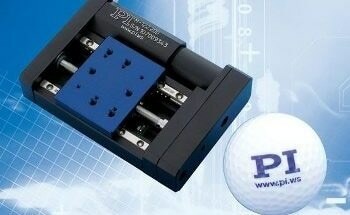 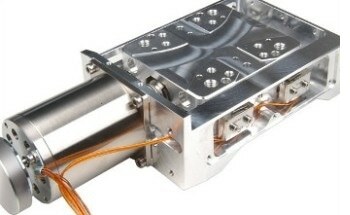 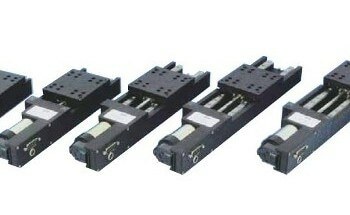 Driven by Mars-Rover proven PICMA high-performance piezo ceramic actuators, high performance, long lifetime and humidity resistance are ensured.